Fun focused, performance freestyle/freeride quiver killer. Have it all. Stage dive into the pow, crowd surf through the groomers and VIP the park. Wisdom with an edge, this Metal Gnuru is bigger than the Beatles who were bigger than JT. 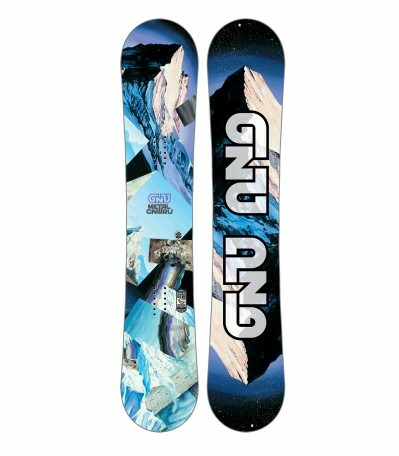 The Metal Gnuru is a quiver killing twin ax built for everyone from beginner to pro to rip the entire resort.